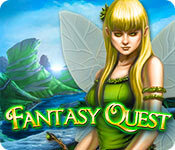 Fantasy Quest game download. Free download Fantasy Quest for Mac. Calamity has struck a peaceful fairy kingdom and it’s up to you to set things right in this enchanting match-3 fantasy adventure. An evil sorcerer has sucked all the magic out of Fantasyland, leaving it polluted and the magical inhabitants trapped. If you can’t clean up the landscape and bring back the magic, this could be the end for our fairy friends! Are you ready? You don’t have to do it alone! 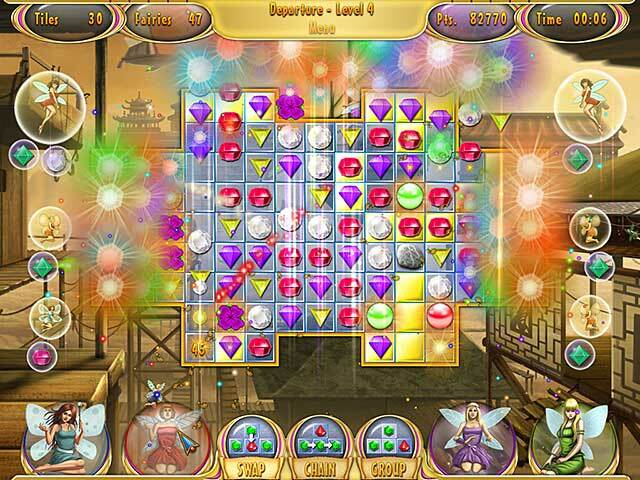 Four magic friends are here to help: the Wind Fairy, Fire Fairy, Lightning Fairy and Clover Fairy. 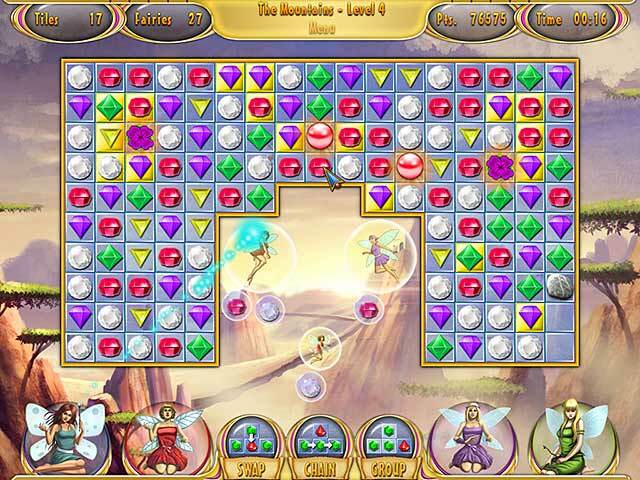 With your puzzle-solving skills and their fantastic powers, there’s no obstacle you can’t overcome. 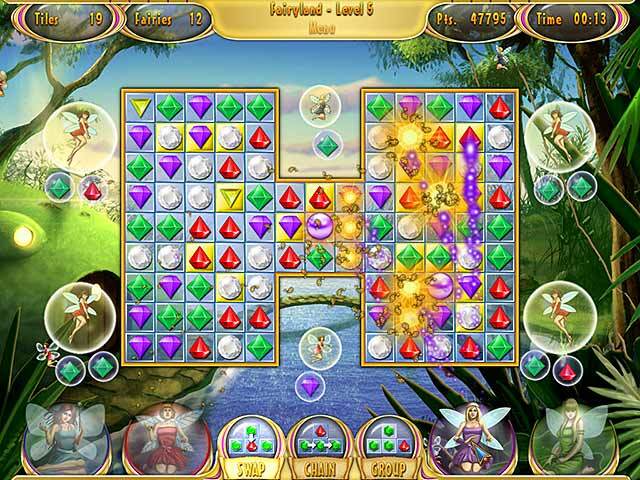 Enjoy 120 levels of fantasy-inspired match-3 fun!